We have highly trained caregivers who are knowledgeable in giving the right care to clients with incontinence problems. They are capable of providing assistance to our clients and are able to address the problem with professionalism. 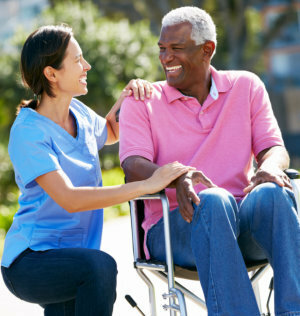 During their care, they will apply the latest techniques in helping clients with incontinence problems.